When you have a GNX Wind instrument combined with a gWind Wireless 2 transducer, you’ll know what’s going on with the wind. GNX Wind gives you the wind data necessary to make confident decisions. 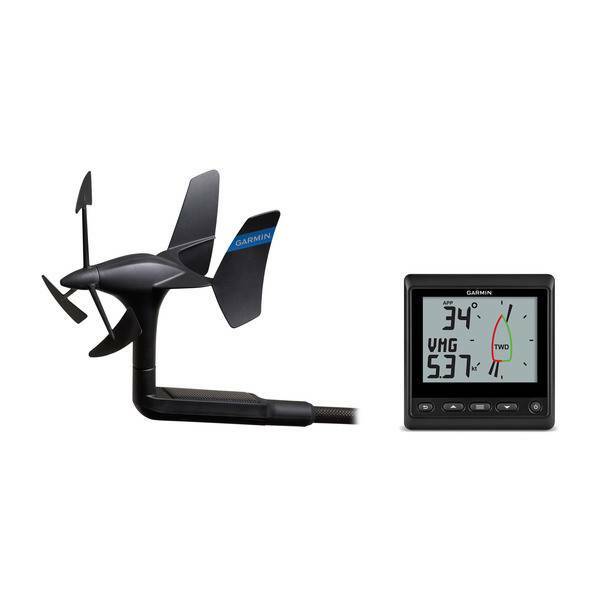 Featuring high-visibility, glass-bonded backlit monochrome LCD display with customizable backlight colors, GNX Wind interfaces through the NMEA 2000® network to show 2 data fields and a digital wind rose simultaneously to display true and apparent wind data, steering guidance, boat speed and more. Low power consumption of 350 mW daylight (no backlight) and 400 mW nighttime (mid-level backlight) is perfect for sailboats. Customizable user settings allow you to configure the screen layout to your preferred setting. 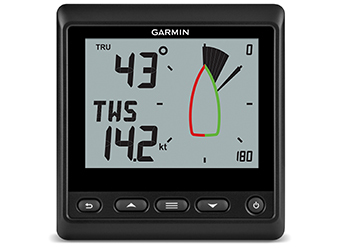 Display configurations include more than 15 important marine parameters for wind, speed and navigation. It can even wirelessly connect to a quatix® 3 GPS marine smartwatch via ANT® technology to stream wind data directly to your wrist. Wind Wireless 2 offers an easy-to-install solution that eliminates running wires through masts up to 50 feet. Accurate wind signals are sent via an ANT connection directly to a GNX Wind instrument or to a compatible Garmin GPSMAP® chartplotter. 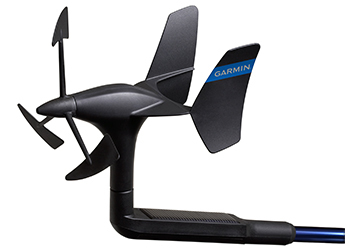 The transducer features renowned Nexus® twin-fin technology with a 3-bladed propeller, providing accurate wind speed and stable wind angle in lighter wind conditions. Also available in a wide selection of Wind and Sail Packs (sold separately) that can be used as standalone wind systems or expanded to full network systems via NMEA 2000.